What does “reasonable visitation” mean? In most divorce cases, courts who award custody to one parent then leave the visitation schedule up to the parents to decide, ordering that the non-custodial parent be granted “reasonable visitation.” This essentially means that the parent with custody must be flexible and willing to grant visitation time, but do so in a way that works with the schedules of both parents and the children. This means there is no set standard for “reasonable” in terms of visitation time, but courts do notice when a custodial spouse is not flexible or denies visitation time to spite their ex. If you and your ex can’t decide on a visitation schedule that works for both of you, the court will order a fixed schedule. This completely removes the ability for one party to control the other’s time. The benefits of this is that it gives children involved stability and predictability, knowing when they’re going to see the other parent. The downsides are that this arrangement does not allow for any flexibility between parents. Are grandparents entitled to visitation? This isn’t necessarily a straightforward answer. Texas does have a statute which allows grandparents who are unjustly denied visitation with their loved ones to obtain legally-ordered visitation time. However, this must always be in the best interests of the child involved and parents are still given the authority to deny child visitation. This means the burden of proving that visitation is beneficial to the child falls on the shoulders of grandparents. It’s strongly advised you speak with an attorney to figure out how best to pursue obtaining visitation as a grandparent. Can the other parent and I make our visitation schedule ourselves? Absolutely. In fact, it’s encouraged! If you and the other parent can come to an agreement on custody and visitation through your parenting plan, you can submit the plan to the court and ask the judge to sign off on it in order to make it legally enforceable. A self-created visitation plan is usually the best arrangement because it allows you to create the terms that fit your unique schedules and priorities completely, requiring as little adjustment as possible. My ex was abusive towards our children. How can I prevent abuse during visits? If a non-custodial parent finds evidence of abuse, either physical or otherwise, the court will often require that the visitation be supervised by a court-approved adult. This can include a law enforcement officer, child protective services worker, or any other adult the court chooses to approve. In instances where the abuse is particularly bad, the court may go in and change custody orders to protect the child from further abuse happening. If you do discover signs of abuse, you should report it to the authorities as soon as possible. What happens when the non-custodial parent fails to exercise their visitation time? Sometimes a non-custodial parent may fail to use their court-ordered parenting time with their kids. While sometimes this may occur because they are out of town or simply have an obligation that prevents them from using this time, a single instance of this occurring rarely has any impact on a case. However, repeated failure to use parenting time can lead to actions in court that could see the non-custodial parent lose out on some of their visitation time. If this failure to get involved leads to a bigger burden or obligation on the custodial parent, then they may be able to appeal for a larger child support award to help meet the expenses associated with the additional custody. Since 1977, our Katy divorce attorneys have served clients throughout the greater Houston area with dedication and skill. Recognized as leaders in the field, we have been voted top lawyers in family law for the Houston area. We are known for skilled, dedicated advocacy. 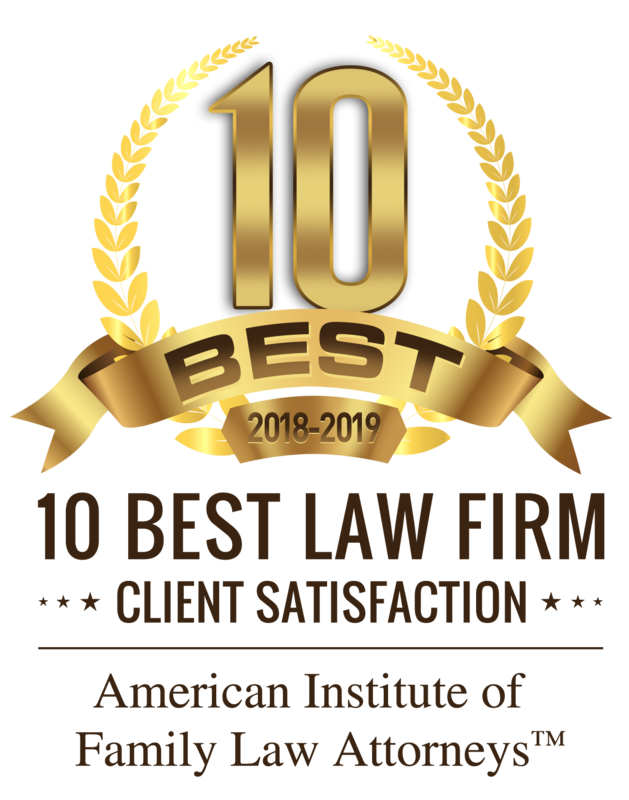 Our firm has garnered this top peer rating from Martindale-Hubbell® due to a reputation for meeting the highest standards in ethics and legal excellence. What Are Grandparent’s Rights in Texas?